So many of our members have fabulous offers for St. Valentine’s Day – you just won’t know which to choose for your special night. Check all their individual social media pages for details. We’ve just put together a few ideas to whet your appetite (if you’ll excuse the pun!). How about joining the Valentine’s After Dark Supper Club at Sweet Beat Café in Sligo Town. 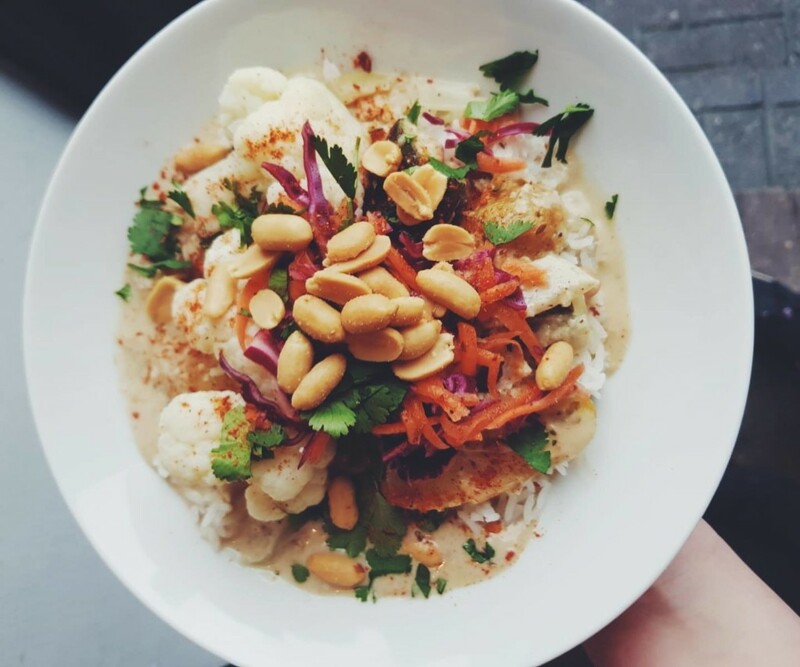 It’s a four course plant-based feast and will feature the best of local and organic produce from their carefully selected suppliers. Sweet Beat always come up trumps with tasty and very different dishes all of which are plant based. You can even bring your own bottle of wine to top off a very special meal. Better be quick though, it’s going to sell out soon. Every Valentine couple at the four star Glasshouse Hotel will receive a free glass of bubbly Prosecco as part of their Valentine’s Menu. This 6 course menu from award winning chef Alan Fitzmaurice is available on Friday 15th and Saturday 16th February and costs just €80 per couple. It includes Alan’s delicious handmade chocolates too – mmmmm. On Valentine’s Day itself, the bar is the place to be with a great selection of live music from 8-11pm. Non-residents are welcome. Here’s a great way to start Valentine’s Day – indulge in a Mimosa Brunch at Cawley’s Hotel in Tubbercurry. The menu starts at just €15 and is available from 10am until 1pm from 14th – 17th February. Cawley’s special Valentine’s Evening Menu includes a complimentary drink and costs just €35 per person. It’s also available from 14th – 17th February. Bookings are essential for both Valentine specials. You cannot go wrong with a romantic break away with your loved one in an award winning, luxury hotel. 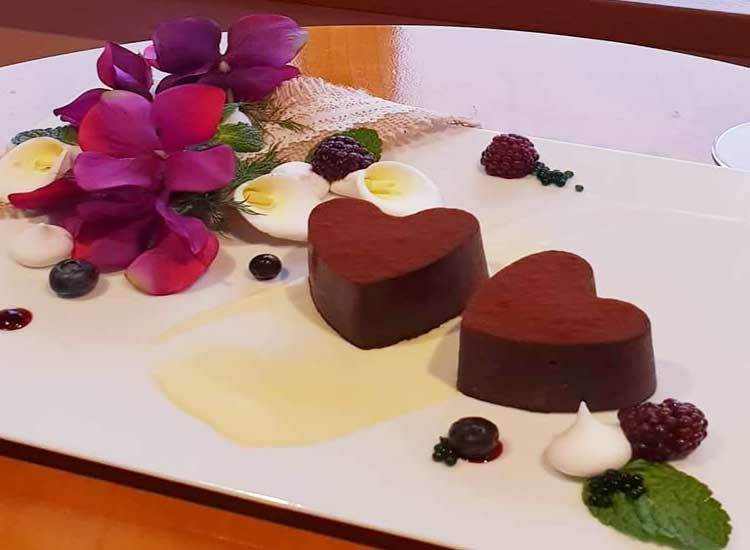 Make the Radisson Blu Hotel and Spa, Sligo your getaway destination this Valentine’s weekend and enjoy a scrumptious 3 course gourmet meal, served with a his and hers cocktail. 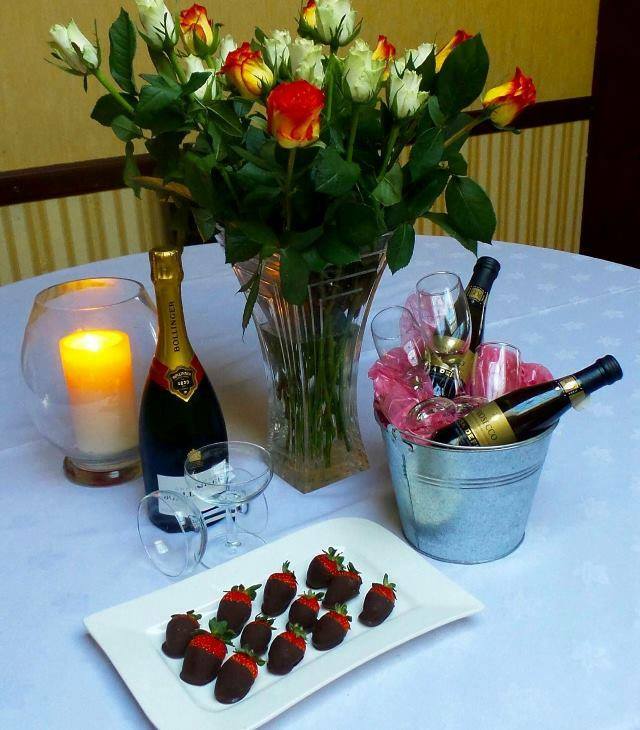 To top it off, a bottle of prosecco and chocolates will await you when you arrive back to your room. Take advantage of their wonderful amenities with a relaxing spa session or a swim in the pool. A getaway break to the Radisson will cost you just €199 on Valentines Day, 14th February or €249 on the 15th or 16th. These offers are subject to availability, terms and conditions apply. Spend a night in the stunning Waterfront House this Valentine’s and experience a spectacular deluxe sea-view room overlooking the breath taking Enniscrone Beach and Pier. Upon arrival, you will be treated to chocolates and pink prosecco to help you get settled in before its time for the main event, a mouth watering 5 course dining experience. It doesn’t end there, the next morning you can indulge in a delicious cooked to order breakfast. To enhance your luxury experience, avail of amenities such as complimentary WIFI, water and car park. The Seaview double room is available for €229 on Thursday, 14th and €239 on Friday, 15th. 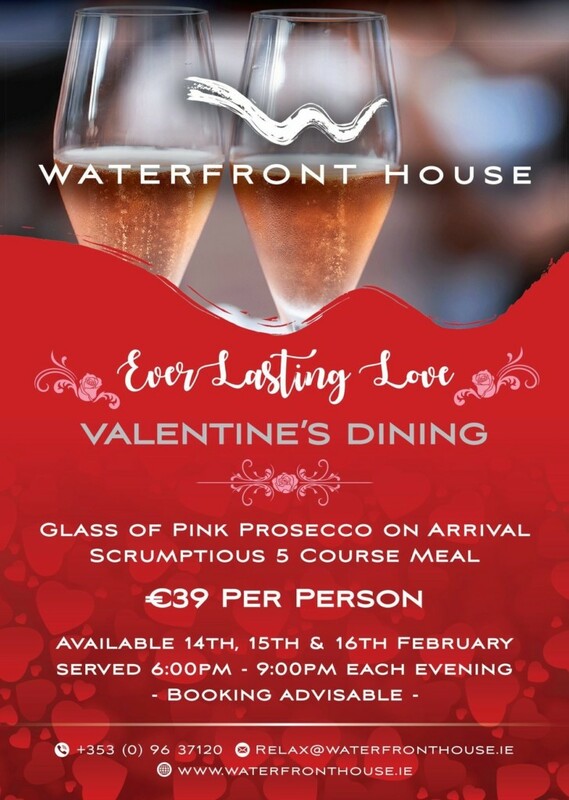 You can dine this Valentine’s weekend for €39 per person, which includes a 5 course meal and a glass of pink prosecco on arrival. Available 14th, 15th and 16th February from 6pm-9pm each evening. Booking is advisable. So hit the trail this Valentine’s weekend and try some of the tasty temptations Sligo Food Trail has to offer.